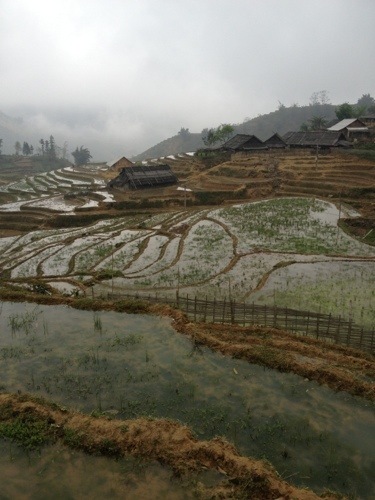 One of my favorite pictures from our nine mile hike through the mountains in Sapa. Hello Guys! If you are renting an Apartment, have u tried http://www.PlaceMatch.sg ? Posting an ad is Free and I found it to be very useful in finding good tenants. Nice! I have always wanted to visit Vietnam. Would love to go before I leave China!